Four people were found dead in a Mission Viejo home Tuesday morning, officials said. 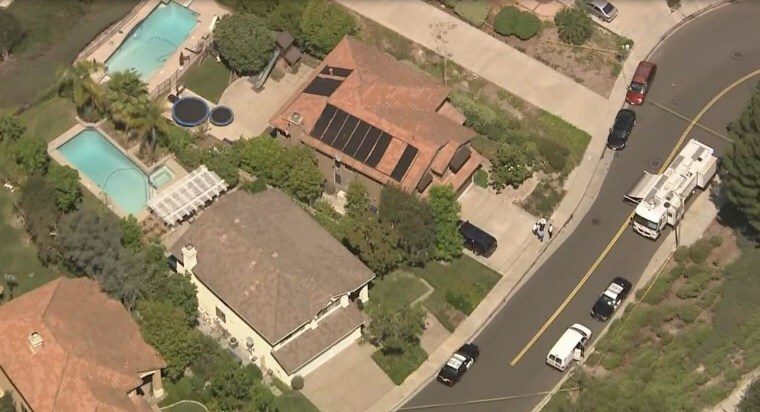 The discovery was reported to the Orange County Sheriff’s Department just after 9 a.m., and deputies responded to a residence in the 25600 block of Pacific Hills Drive. Police said they are not looking for a suspect, and do not think there is any danger to residents in the area.